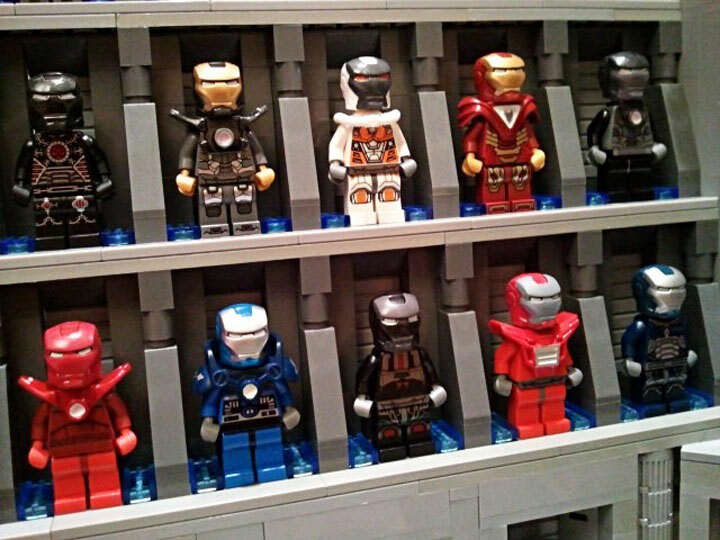 The Iron Man Hall of Armor has proven to be a very popular Lego MOC build, even Lego has offered an official version of their own. From the small to the big, each MOC has its own charm. This version of the Hall of Armor is amazingly complete. 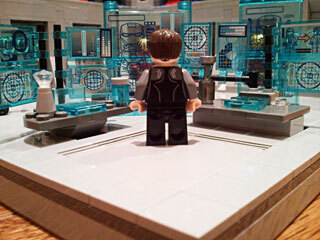 Coming in at 5 stories, 4 of which store Iron Man suits, this build has to be one of the most ambitious. 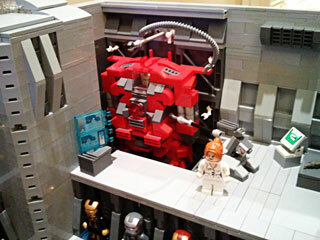 The first floor features Tony Starks lab, and the top floors contain the workshop, and even storage for a huge Hulkbuster Suit. 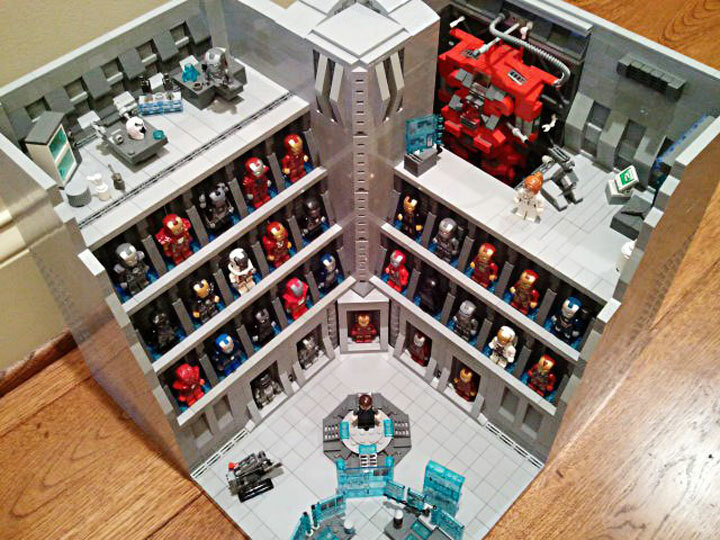 What makes this build impressive is the massive amount of custom Iron Man minifigures. 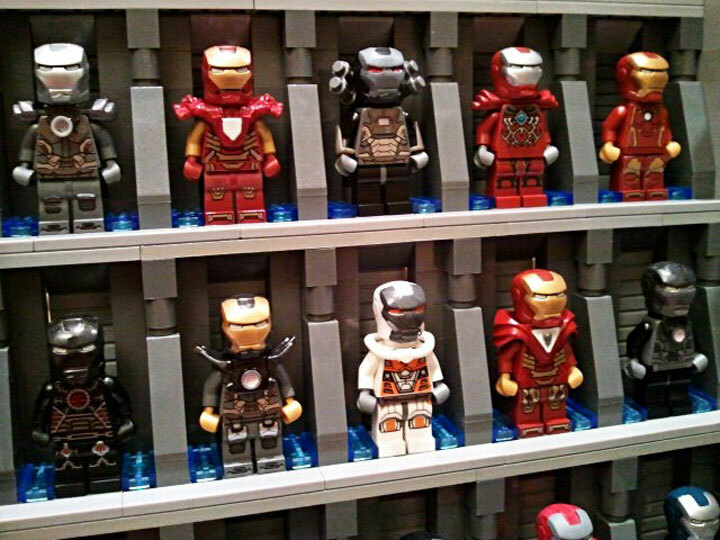 With 31 unique suits of armor, Tony Stark must feel like a kid in a candy store. 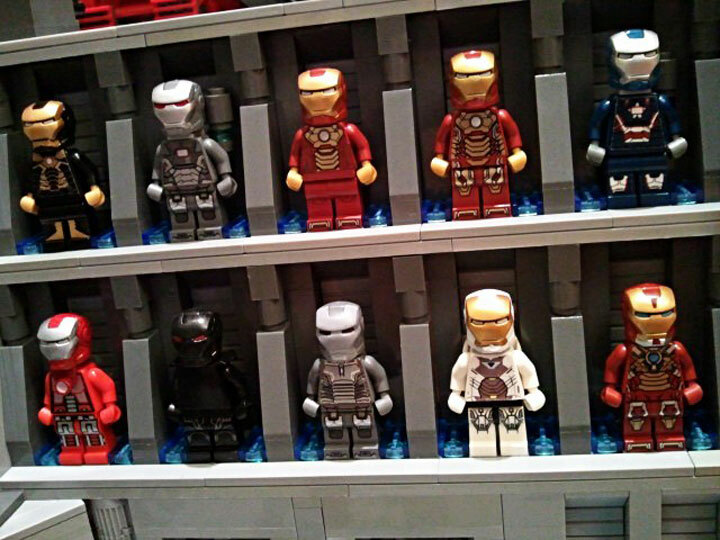 Custom Iron Man minifigures are practically a whole separate genre of custom minifigs at this point. Some of the best work is coming out of this theme. Hi, I’m interested in creating my own hall of armor and make it big enough for all the known armors so far. My creator skills have gotten quite a bit rusty and I was wondering Is there a way to get some kind of instructions or advice you can give me to create this masterpiece?